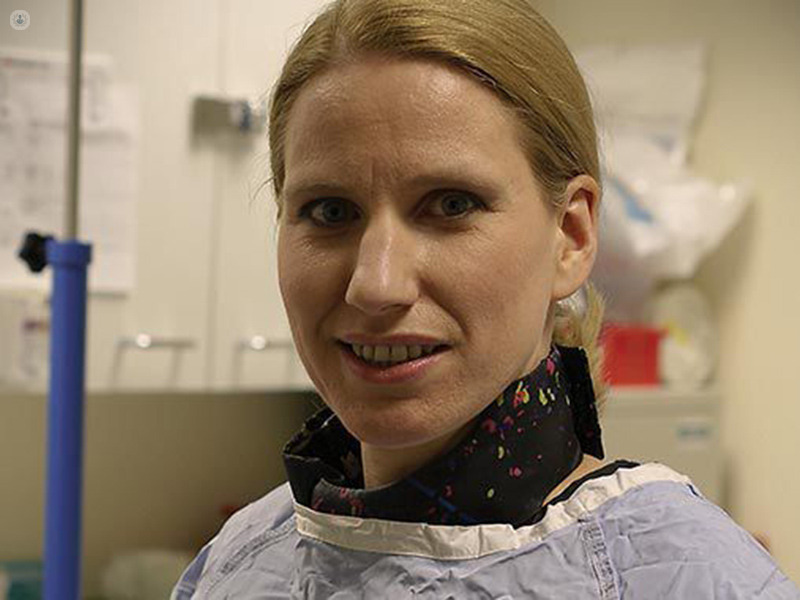 Dr Sabine Ernst is a pioneering and innovative cardiologist based in London. She specialises in complex arrhythmias, such as atrial fibrillation and ventricular arrhythmia in both paediatric and adult patients. She holds the position of Research Lead in Electrophysiology at Royal Brompton & Harefield NHS Foundation Trust and has been a reader at Imperial College London since 2012. 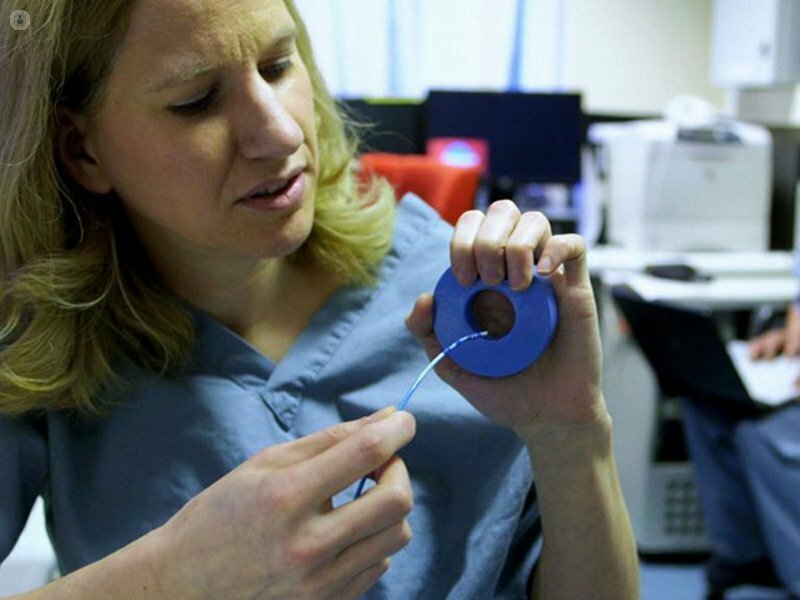 Dr Sabine Ernst was one of the pioneers of remote magnetic navigation, establishing the technique as a clinical routine procedure using state-of-the-art equipment including advanced 3D-mapping techniques. Dr Ernst takes an active part in many major cardiology meetings across the world, and works collaboratively with reseachers in the US, Canada, Europe and Asia. Alongside her clinical work, Dd Ernst is dedicated to training cardiology teams in the use of electrophysiology techniques, has published extensively on field-related topics in peer-reviewed medical journals, and forms an integral part of numerous professional bodies.